Nothing like the beach to spend one of these good hot summer days. What else could someone ask for? Sand, water, sun, party, and of course, yoga. It’s no secret that practicing yoga on the beach is one of the most wonderful things to do, and for very good reasons: the warm weather allows you to wear your most comfortable outfit; you can get the yummy feeling of the sand between your toes in your favorite asana; and all this while hearing the relaxing sound of the waves crashing onto the shore. Now imagine getting all these pleasures for several consecutive days on a beach yoga retreat. That’s the dream for many yogis! That’s why, at BookYogaRetreats.com we’ve come up with a list of the five best destinations for this summer that perfectly combine the charms of the beach with a Zen-like atmosphere, to make a perfect place for a yoga retreat. This beautiful archipelago located on the Eastern coast of the Iberian Peninsula is one of the most popular places for yogis to visit. Every year, hundreds of retreats benefit from the spectacular weather of this area with over 300 sunny days and the impressive landscapes offered by the beautiful blue color of the sea. Bohemian island Ibiza is the most popular place for a yoga retreat on the Balearics, but together with the other three major islands, Majorca, Minorca, and Formentera, make this region one of the best beach destinations in the world to practice yoga. And if its beauty is not enough to convince you to go to the Balearic Islands, then the delicious Spanish cuisine or the gorgeous culture of its people might suffice. Want a suggestion from us? 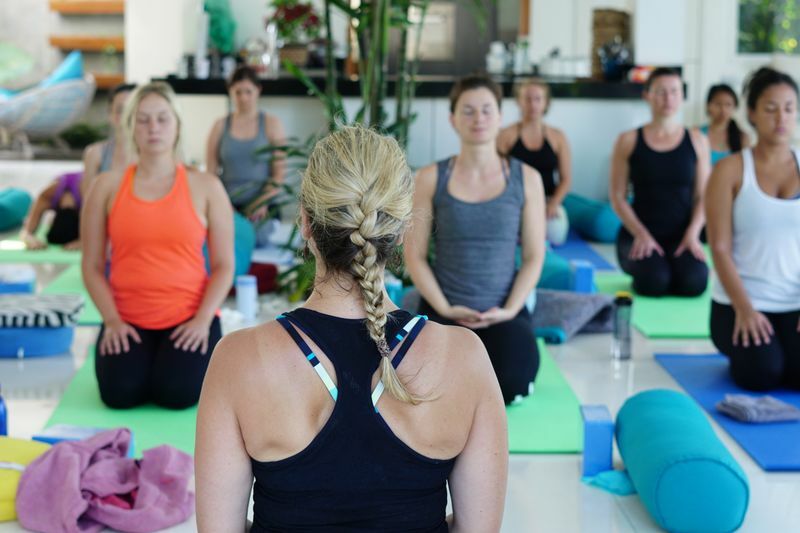 Try this Vinyasa Yoga Retreat in Ibiza. 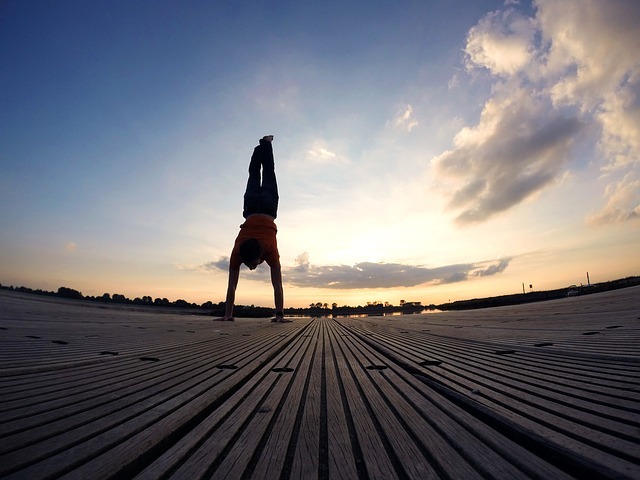 There are more than 200 options on BookYogaRetreats.com in this European country, so it is guaranteed that everyone can find something for any taste. The Azores by themselves offer a myriad of astonishing alternatives, and if we add the magnificent beaches like the ones in Algarve, Cascais or Lagos, it’s quite hard to find a better area in the world to go on a retreat this summer. And in addition, most of the yoga retreat organizers in Portugal tend to combine this practice with surfing. 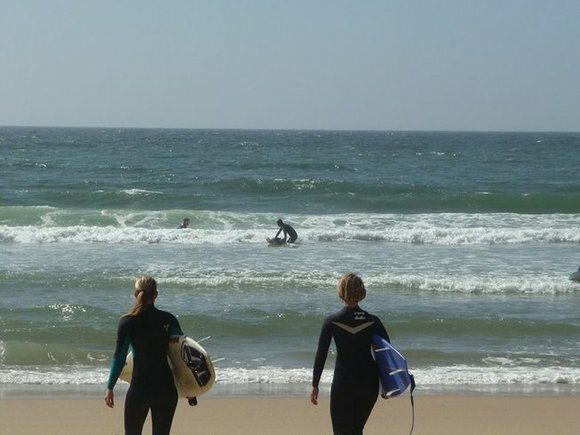 So if you’d like to ride some waves too, Portugal is a no-brainer! And if you’ve never hopped on a surfboard before, it can also be the perfect opportunity to learn. There is a good reason why Costa Ricans live the Pura Vida! How couldn’t they if there are such beautiful beaches all along the country? The best part is that if you can’t make it for the summer, you don’t really have to worry about the season in here, it’s warm all year long. Maybe you should just be aware of the heavy rain period in September-October, but other than that, Costa Rica will delight you with its wonderful weather. Nosara, the Osa Peninsula, Pavones, and Montezuma, are some of the beaches that decorate this rich country. And with their mantra of pure life, we guarantee that all yoga sessions will be full of energy and good vibes to make you feel truly alive. Want to take advantage of your trip and also learn some Spanish? We recommend this 7-day retreat in Montezuma. Thailand’s small islands are famous for its impressive views and some of the best beaches in the world. Koh Samui, Koh Tao, Koh Chang, and surely Koh Pha Ngan are like a paradise on Earth. The combination of green and blue of the sea and the jaw-dropping landscape of this region, make Thailand a favorite destination for yogis who seek serenity and mindfulness. And if it was not enough, the amazing atmosphere of this country is vibrant. There is no better example than the monthly full moon party of Koh Pha Ngan. It is said that this island has the most beautiful moon one will ever see, and that’s enough reason to celebrate every four weeks. 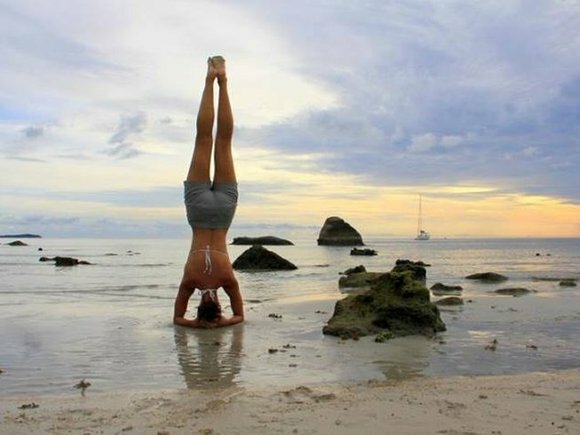 August 18th is the next full moon, so you still have some time to book a flight and a yoga retreat in Koh Pha Ngan. Arguably the most famous beach destination in the world, Hawaii is also home to some of the best yoga retreats. And don’t forget that not only are the beaches lovely, but Hawaii’s Aloha Spirit is what really makes it a unique yoga destination. While the locals do say Aloha to greet, the deep meaning of this expression goes beyond a Hello; it as a constant reminder of the unity between humans and nature. 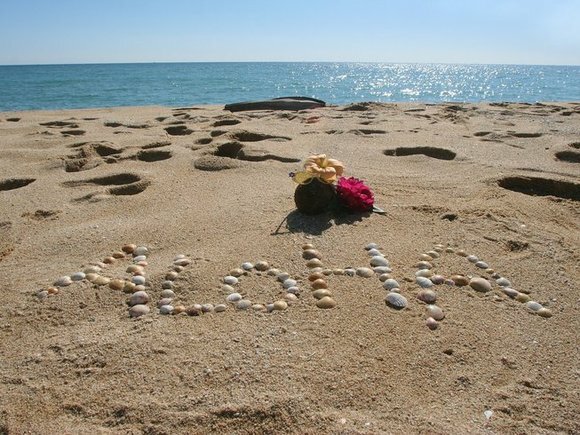 Aloha represents the joy for life so characteristic of the Hawaiian Islands and their respect for all living beings on Earth. 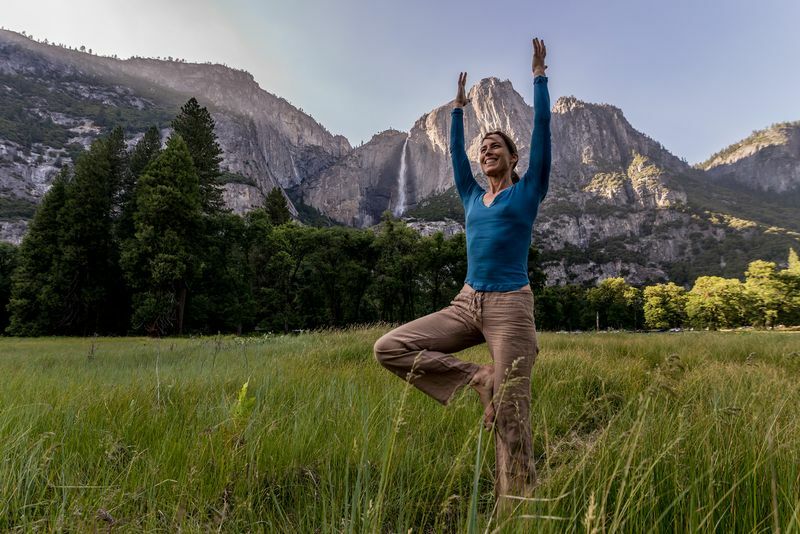 Translate this into your yoga practice and you have the perfect setting for an unforgettable retreat that would base each session on these principles. Want to live this spirit to its fullest? 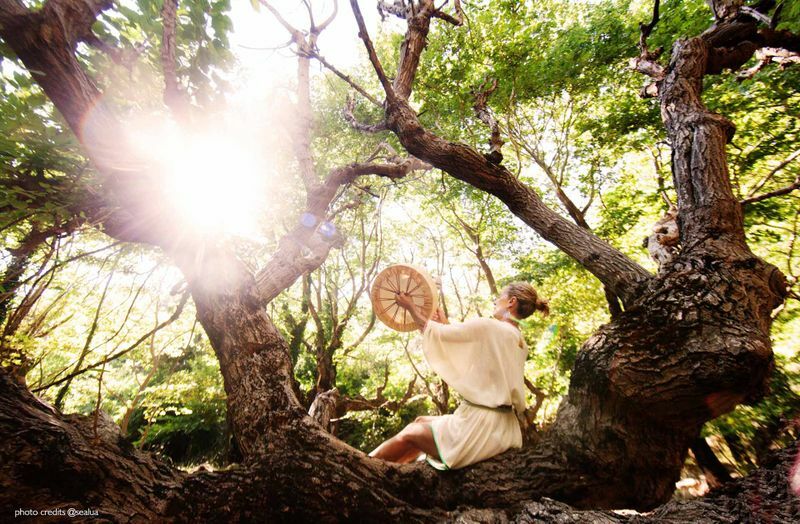 Try this sound healing and cleansing retreat on the island. Looking for more options to practice yoga on the beach? 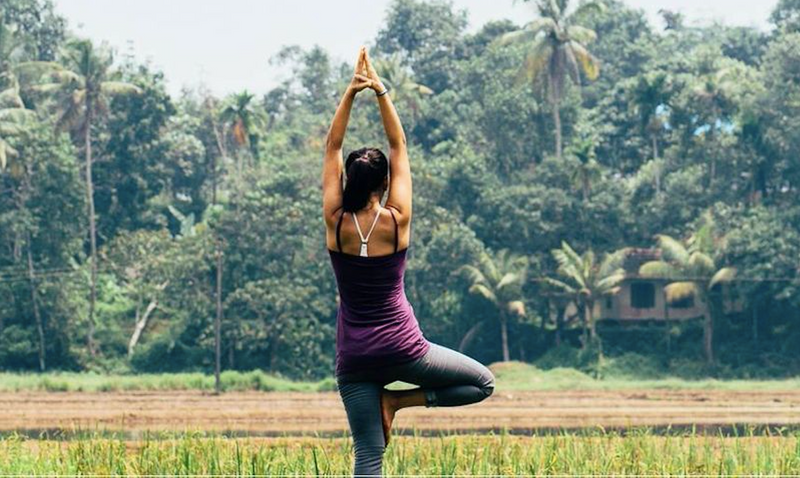 Go to a yoga festival and embrace the summer spirit with sun, music, and yoga! Alberto is a fiction and blog writer. He is a committed yoga practitioner who still can’t touch the ground with his heels in Downward Dog. One day he’ll do it and he will probably write a story bragging about it.